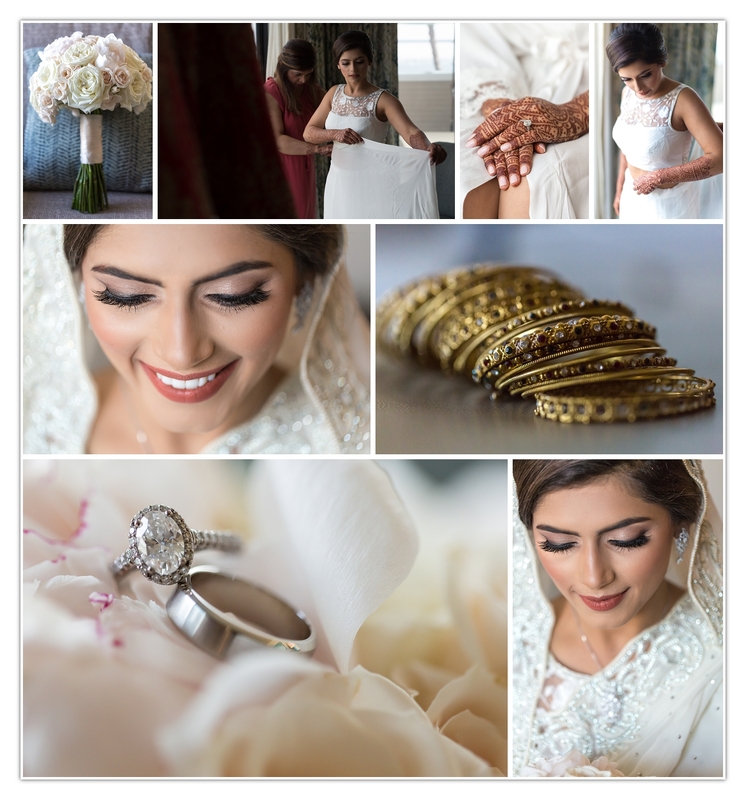 South Asian wedding in the beautiful Southern California sunshine, cool ocean breeze, and the presence of pure love was celebrated as Ali & Ash shared an incredible day with friends and family at this South Asian Indian Wedding. 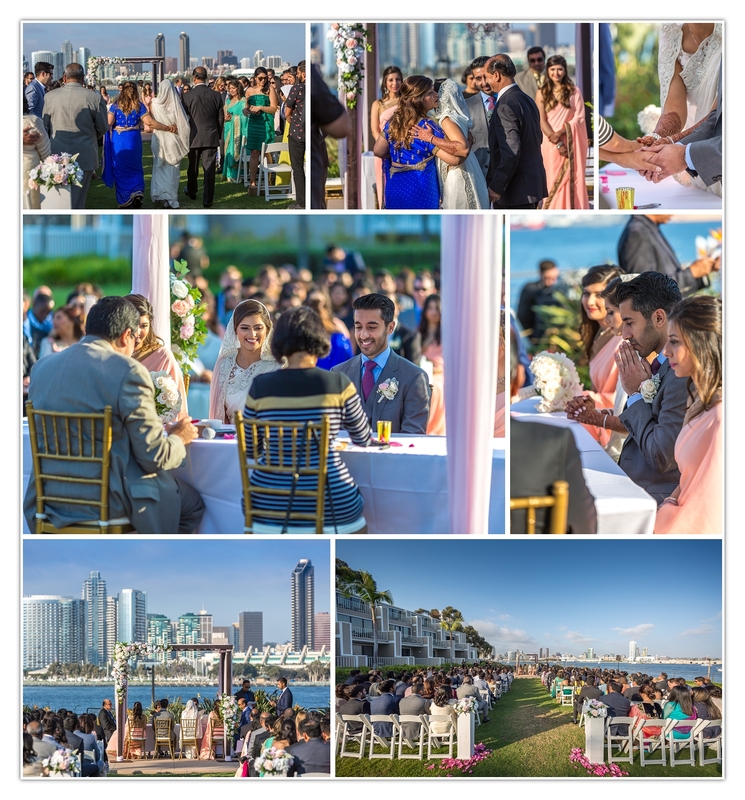 The Marriott Coronado on the San Diego waterfront was a beautiful place to see two become one. 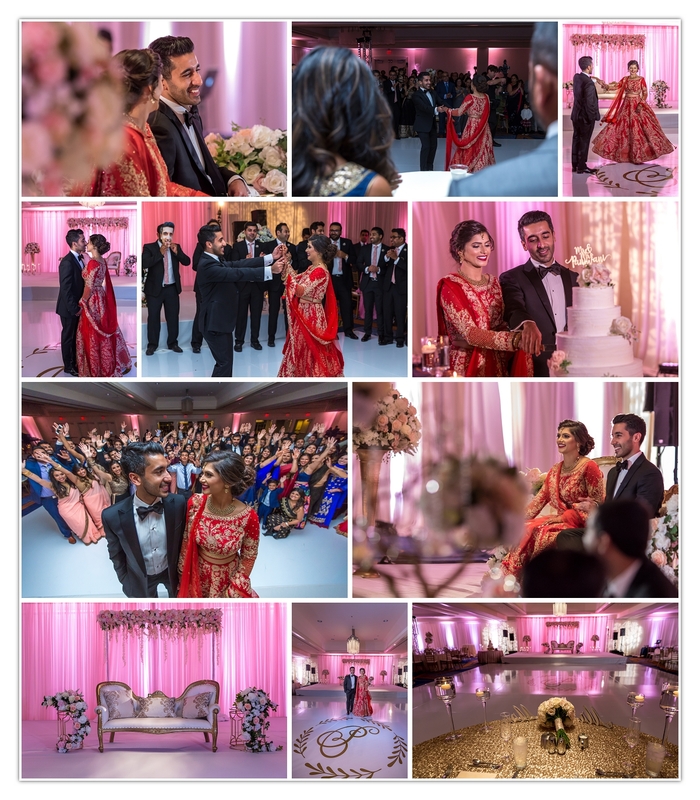 Their wedding ceremony featured wonderful colors, culture, love, and laughter. We are honoured to have been chosen to capture their memories through our Photography and Cinematography teams. We hope you find their film and photos truly heartwarming. Thank you again for letting us be part of your special day. Such a beautiful and wonderful weekend. Thank you for your love, generosity, and kindness. Most of all…Thank you for letting us “Tell Your Story.” We hope you enjoy the film & pictures! Our handsome groom stops everything for a gentle kiss on the temple of his bride. 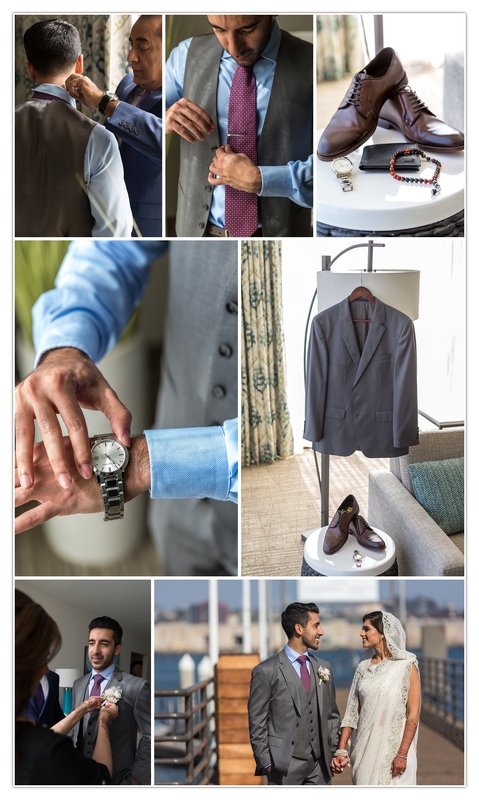 They both enjoy the moment on this cool, crisp and quiet Marriott waterfront. 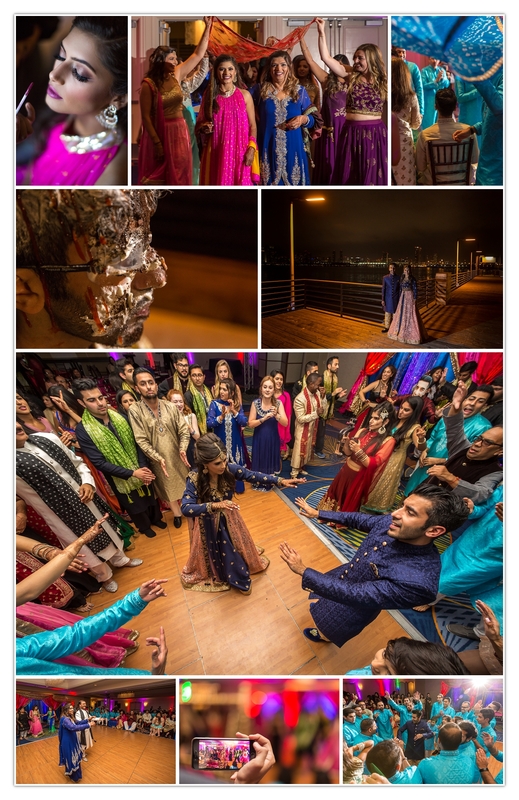 The Sangeet (first night) was a giant party filled with laughter, smiles, and even some pie in the face of the groom. 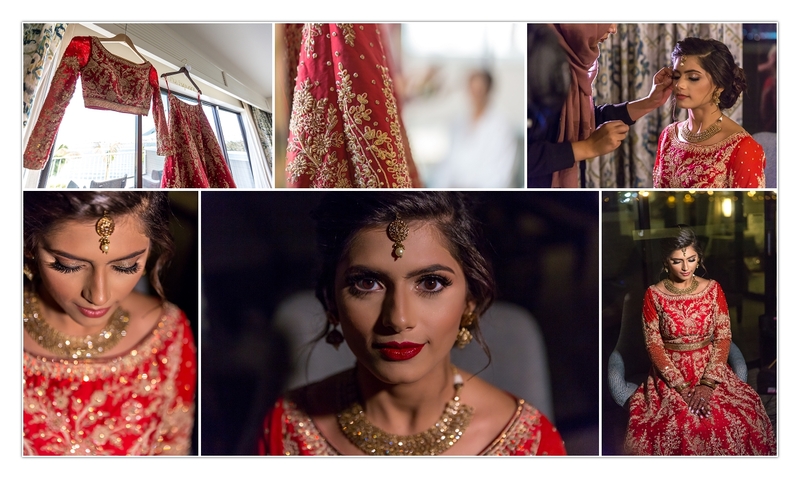 It all started with this beautiful bride getting hair and makeup done and having such a wonderful time. The groom spends a moment with mom and dad as he prepares to see his bride. 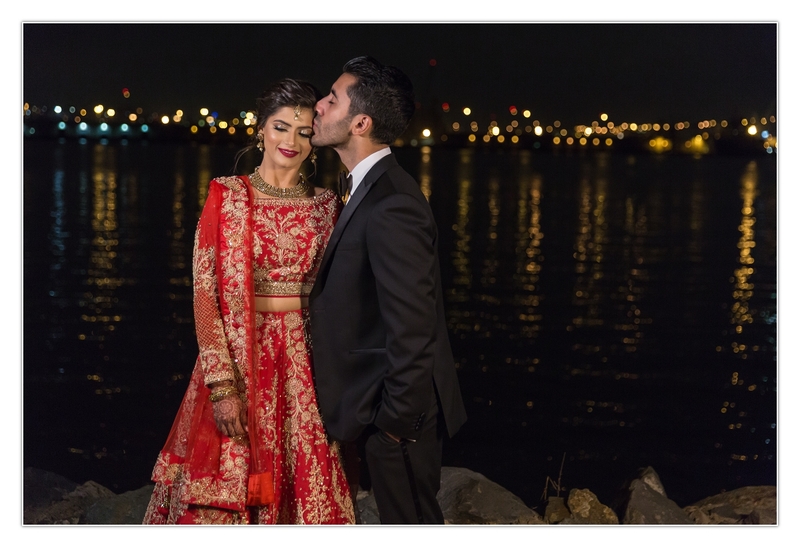 This Indian ceremony had many special moments and fun readings. 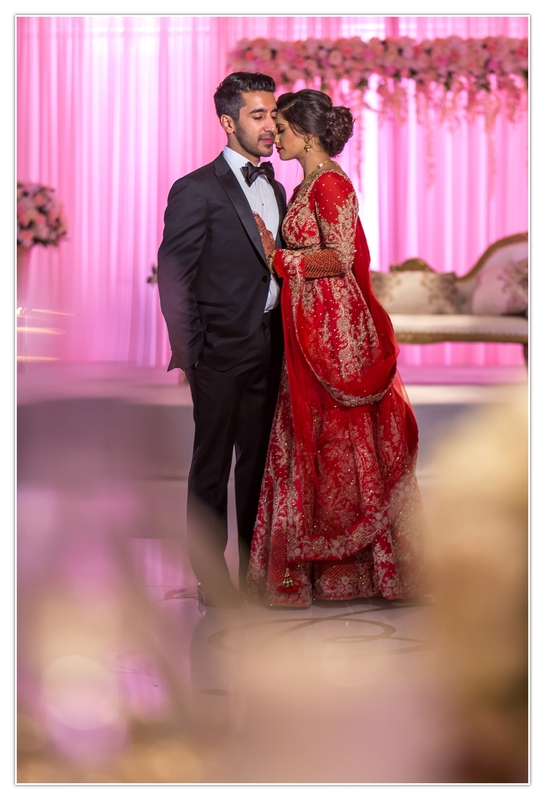 Our bride had a change of clothes to the traditional red dress for the reception; simply stunning! 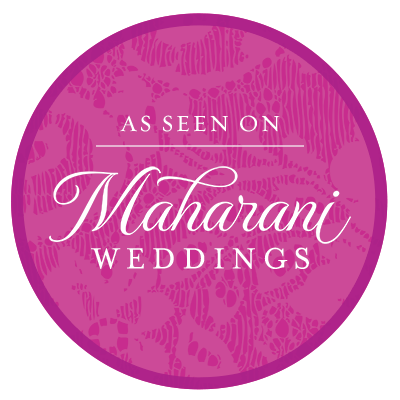 Our bride and groom take a first look at the reception room and are overwhelmed with the beauty. Dancing, friends, and a big party, that’s what this reception was all about. There were also some meaningful toasts and wonderful food.